Our philosophy is that you, the patient, will receive the finest endodontic (root canal) and facial pain diagnostic care possible. 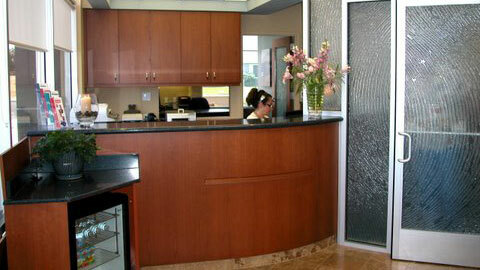 Our goal is to achieve excellence in all facets of the treatment experience. To that end we will utilize the most modern technological advances to ensure excellence in treatment and patient comfort. 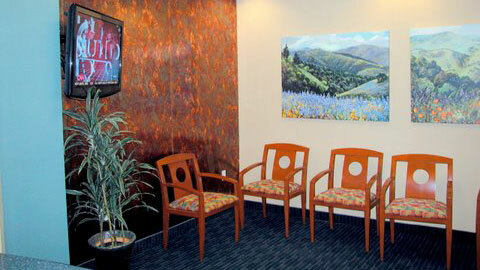 Personalized care will be provided by explaining all procedures and treatment options. 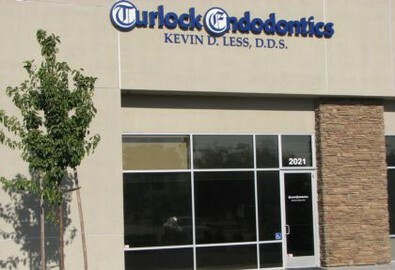 We will then communicate these treatment plans to your general dentist. All teeth will be examined with a powerful surgical operating microscope to ensure that nothing is missed during treatment and that the internal structures of your tooth are viewed in detail. Obviously, the microscope provides excellent treatment results.